E-Commerce offers many advantages over traditional business models, not least lower overheads and the opportunity to reach wider audiences. You can also improve customer service by allowing customers to make purchases directly from your website. But it’s a highly competitive world out there and to be effective, small firms have to be on top of their game. Everything from having a website design that is mobile friendly and the search engine optimization features must be spot on. The goal of online marketing is not only to spread awareness about a business and its products or services via the internet and this alone should encompass a variety of different strategies, including search engine optimization (SEO), pay-per-click advertising, reputation management, social media and content marketing. But it’s prime objective should be to generate revenue. 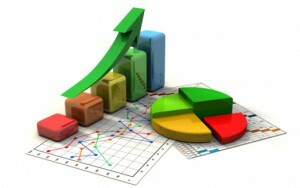 Internet marketing primarily is the process of selling or promoting goods and services online. Basically, Internet marketing is undertaken to be a profit creation business model, although it can also be used for non-profit purposes as well. Making it into a profitable business model is what this article is about and we will discuss exactly how to do that shortly. In the meantime here are some of the reasons why Internet marketing is important for your business success. Internet marketing enables around the clock access to your business without worrying about opening hours or overtime payments for staff. Offering your products on the Internet is also convenient for customers. They could browse your online store at any time and place orders when it is convenient for them.Your website is 24/7, unlike your physical store. This means that you can still tend to your customer’s needs even when you are sleeping. By marketing on the Internet, you can overcome the physical barriers of distance and place. You can sell goods in any part of the country or the world without setting up local outlets. You can also build an international business without opening a network of distributors in different countries. Other than ensuring that your products are suitable for local markets and they comply with local business regulations and providing you can solve the translation, transportation and any product modification issues specific to each local market it’s an ideal method for internationalizing your business. Internet marketing is one of the most cost-effective means of advertising and marketing. With just a small amount of money, you can tap into a tremendously large market. Internet marketing enables you to build relations with customers and prospects through regular, low-cost personalized communication, that are tending to move away from mass marketing. Of course, just because you have a website, you cannot expect it to gather more visitors by itself. You need to actively exert effort in increasing traffic, and this can be done through communication with your website audience, you can easily disseminate information about your business, enhance product awareness, foster good client relationships as well as promote products and services. The Internet provides an important platform for building relationships with customers and increasing customer retention levels. When a customer has purchased a product from your online store, you can begin the relationship by sending a follow-up email to confirm the transaction and thank the customer. You can also personalize offers to individual customers by building a profile of their purchasing history and preferences. By tracking the web pages and product information that prospects visit, you can make targeted offers that reflect their interests. Tracking the information available from tracking website visits also provides data for planning cross-selling campaigns so that you can increase the value of sales by customer. Emailing customers regularly with special, personalized offers helps to maintain the relationship. You can also invite customers to submit product reviews on your website, helping to build a sense of community. You can also receive instant feedback from customers and make adjustments or remedies as required. You can also deliver information to customers quickly and receive income just as fast. As the Internet has grown in popularity, so too has online marketing. The majority of businesses today use the internet to promote their business via websites, blogs, email, social media sites like Twitter and networking sites like LinkedIn. What’s more, internet marketing enables you to carry out marketing activities that range from market research to improving customer service, building client lists, launching promotions and products, to building and establish business credibility. Having a website is more than just a form of communication (email) it can be used in many ways and we discuss a few below . At the very least, a website can help your customers find you, providing contact details and showcasing your work. You can tell visitors about your product or service and promote special offers. You can improve customer service by giving useful information and enabling customers to offer feedback. If no-one visits your website it is of little value. So promoting your website and driving traffic to your site is important and this can be achieved in a number of ways, such as email marketing campaigns, including your web address in printed marketing materials and on company stationery. As well as using online equivalents to traditional marketing methods, such as advertising on other websites or setting up affiliate marketing relationships with other companies. Social media marketing is now routinely used by many businesses to promote their businesses online and engage with customers and to build their reputation and brand. Establishing a presence on Twitter, Facebook and LinkedIn will allow you to communicate directly with existing and new, target markets. Above all they enable you to promote yourself and your business widely, drive traffic back to your website and ultimately boost sales. Email, of course, is a convenient and cost-effective way to tell existing and potential customers about offers, to respond to queries and provide customer support. Email messages can be used to highlight special offers and new products and can help drive traffic to your website. All these are great ways to promote your business and you can also use other forms of online communication as part of your overall internet marketing strategy. You can write a blog, post comments on discussion forums, write articles for industry websites as well as using social networking to build relationships. But all this takes time and effort. An Alternative way to get visibility and generate traffic to your website is to appear high up in search engine rankings. Search engine optimization is generally considered the best way to get people to your site. Then once you have visitors to your site, creating strong relationships with an audience is critical to everything you then do. Rather than constantly hunting down new customers, it is much better to create a valued environment that benefits your existing visitors and customers that keep them coming back. The way to do this is to deliver great content. Then keep on delivering great content, but in a strategic and focused way. Then every once in a while, make a great offer that benefits the reader that involves the exchange of money. Just as I am about to show you here. Everyone is selling something. It might be a product, a service, a download, an idea, or a worthy cause. Whatever you’re selling, it’s got to be worth more than the price you are asking. 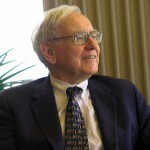 You have to deliver value that far exceeds the price. That’s what good selling is, making your visitors see that the little amount of money you are asking for your offering is small, compared to the value being exchanged. More about this a little later. For the moment the challenge for many is how to get visitors, how to get traffic to their website site? To hit the top spot in Google and the process of achieving good rankings for your website on Google is forever an ongoing challenge. Because Google continually refines the algorithm that determines rankings, so optimizing your site is like trying to hit a moving target. The trick though is to keep moving. However, I can tell you that the basics of understanding SEO, is to realize that it’ Google’s job to find the best content for the internet user in any given situation. However, I can tell you that the basics of understanding SEO, is to realize that it’s Google’s job to find the best content for the internet user in any given situation. So the first step to getting ranked on Google is to forget about Google and focus instead on the user. “Ask yourself: would my visitors find this interesting? Is it better than information they could find elsewhere? “What do they want to know or learn from reading this post or page? So in a word ‘content‘… Quality, original content is a key component. Content that engages, informs, entertains and satisfies the user, is going to make Google like your site. The more Google likes your site / page /post, the higher they will rank you. So if you know how to deliver quality content then all we need to do is put it in front of ‘organic traffic’. This is traffic that comes from the keywords or phrases you elect to use. Keyword phrases are used to get search engine rankings and these are simply the queries that people type into the likes of Google in order to find whatever they’re looking for online. Most SEO’s generally split keywords, into two main categories. The head, and the tail. But it could actually be split into three groups. The Head, the Body, and the Tail. 1. Head Keyword phrases are generally just one or two words, and are very popular but often generic terms such as, “Marketing”, or “Internet Marketing”, and “Online Marketing”, would all be good examples of this. These type of Keyword phrases (Head Keywords) are those that have high traffic search volume which is good in one way, but they are also hard to rank for. But this information doesn’t really help us other than it tells us that there are over 340 Million results for this particular keyword and it probably also means that ranking for it – would be difficult. 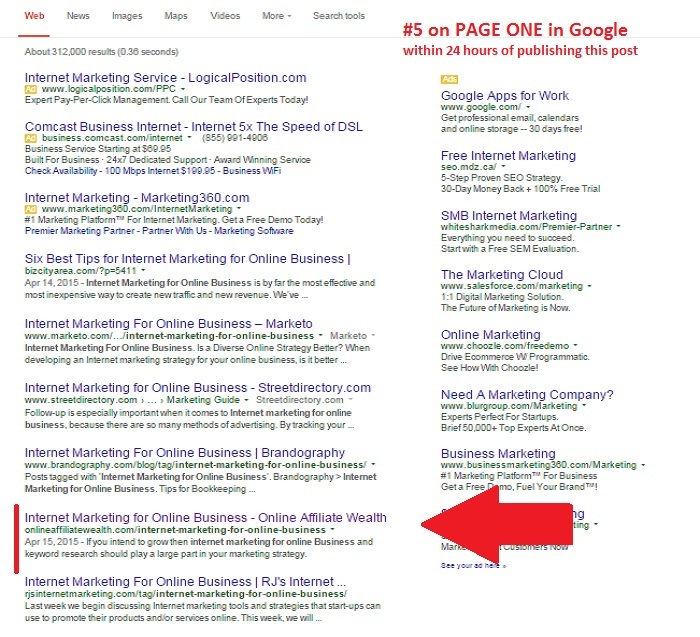 In the next screenshot below using a keyword research tool, we can see exactly how much monthly traffic the keyword phrase “internet marketing” brings if we got on page one of Google and more importantly how much competition there is for that particular keyword phrase. In this particular, this case the KQI is a red dot which indicates there is, very high competition for this particular keyword phrase. – So ranking for this Keyword Phrase would be difficult. 2. Body Keyword phrases are generally two to three words and usually, get searched less than a Head keyword phrase.Examples of Body keyword phrases would be “Internet Marketing Online” or “Online Marketing Tips”. Again using the keyword research tool we can see in the screenshot below, that the monthly traffic volume for the body keyword phrase “internet marketing online“ is much less than the Head Keyword Phrase. Yet despite this, again the KQI is still very competitive, another red dot. – So ranking for this Keyword Phrase would be difficult. Note also the QSR (which is the number of competing websites) is 410, a little lower than the 500 in the screenshot above, which is still a very competitive keyword phrase. So I wouldn’t pursuit it. 3. The Tail Keyword phrase (also known as “long tail keywords”) usually contain three or more words that usually get searched less often than Head and Body keyword phrases. 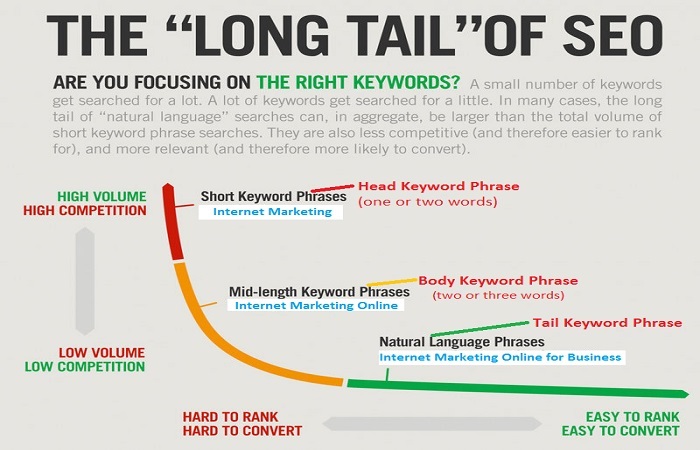 Examples of long tail keyword phrases include “Internet Marketing for Online Business” or “Online Marketing Expert Tips”. However, these types of keyword phrases are more likely to have ‘commercial intent’ By commercial intent, we mean it is more likely to convert to a sale, because the searcher is being far more specific in their request for information, than with a higher volume head or body phrase keywords. Using the keyword research tool again, we can see in the screenshot below, that the monthly traffic volume for the tail keyword phrase “internet marketing online for business“ is much less (but still good) than the Head and Body Keyword Phrase. However the KQI dot is Green – and this is Great, this is what we are looking for. Also, the QSR shows that there is only 187 competing websites for this particular long tail keyword phrase and is way better than the 410 in the last example. So the chances of ranking for this keyword phrase is much better than the Head and Body type keywords previously examined. I want you to understand how important this type of keyword research actually is. You already know that keyword research can be applied when deciding on keywords to build an affiliate website or when writing blog posts to get visitors to your site. It’s not about the quantity of traffic, as many believe, but rather the quality of the traffic that is important. Having very targeted traffic that takes action is way better than a ton of traffic with a high bounce rate. This is the challenge that many business owners have when faced with marketing online. How to get visitors to their website?. How to hit the top spot in Google and of course understanding the process of achieving good rankings for their website. We said earlier that we would show you exactly how to make your online business more profitable and with this keyword research tool you can greatly improve your chances of generating targeted traffic to your website. To often keyword research tools find you the highly popular but 7- foot bars to jump over which is difficult to conquer without a lot of work. Whereas this Keyword research tool gives you all the 1- foot bars that you can step over and get rankings for. Still here – Need More Convincing? So what are you waiting for? Go and see my Keyword research tool review and learn all you can about this amazing tool. 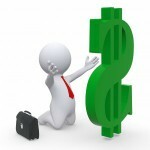 Discover the little amount of money being asking, compared to the massive value being exchanged. 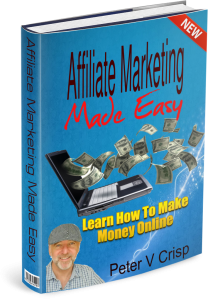 A done-for-you internet business is a dream that many marketers wish would come true when they are struggling to build their first internet affiliate website. Knowing where and how to start with an online business is tough if you don’t know all the nitty gritty details. Hello Peter and what a very indepth article on Internet marketing. Its put some of my own articles to shame. I believe you have covered everything a ‘Newbie’ should know before they even think about starting. I myself have been in the marketing game for quite a few years now and I picked up a tip or two and will be sure to implement into my own efforts to earn that elusive dollar from the internet. I will also be back to read your post on – a done for you internet business. Looks like it will be just as informative as this article. I really enjoy reading your post. It is obvious that you now what you talking about. You have a lot of great informations that can really help someone who is interested in Internet marketing. Can you tell me can someone succeed online even if he is completely beginner? How much time does it take to earn money? All of those 6 reasons you give are great points of why internet marketing is vital to any business. The internet market is just too huge to ignore and the tools available to us now make it a whole lot easier to begin our own business on the internet. It is very impressive to see how quickly you are ranking on that #1 page. Would you say that your site has a high authority which helps with this, or the structure of your SEO? Hey Peter, I must say that I really enjoyed reading the contents on your website, and It was absolutely informative. Honestly online business is the way to go considering the future. I am currently looking into e- commerce and I am willing to learn anything that will make me successful. Do you have some tips that you can share? What a post! I don’t believe I have ever read so much useful stuff in the same place. I myself already know most of this stuff, but imagine a newbie coming to this. I agree with you on most or even everything that you said. I myself have dropped into affiliate marketing not a while ago and I am expecting huge things coming out of this. Because I know it’s possible! A very interesting read about internet marketing for online business. I’m only just starting out in online business and your article has definitely cemented in the methods of getting traffic to my site. I totally agree that quality content is the key. There is no point targeting keywords and then producing content that is not engaging your audience. Thanks again and all the best! Hello, Andrew Yes totally agree, once you have visitors to your site, creating strong relationships with an audience is critical to everything you then do rather than having to constantly hunt down new customers, it is much better to create a valued environment that benefits your existing readers that keeps them coming back. The way to do this is to deliver great content. Then keep on delivering great content, but in a strategic and focused way.It about the loner term relationship than trying to sell them something. A must read page by any person entering the Online business with little education on the subject. What i liked was the fact it was not a hard sell; As i progress with my online business, i am beginning to understand it is not as easy as some make it out to be and the competition is fierce,We have to understand that you don’t become a doctor or nurse overnight, you must undergo a course of training first,But you can hire the services of a doctor or nurse, the same for Internet marketing, the problem is many of the persons who are feeling the need to get into this business has limited funds to invest. Has anyone ever considered payment by results?Thanks for sharing. Thank you for this detailed article who showing us the importance of Internet marketing for online business. You opened a huge door about raising the awareness regarding it. 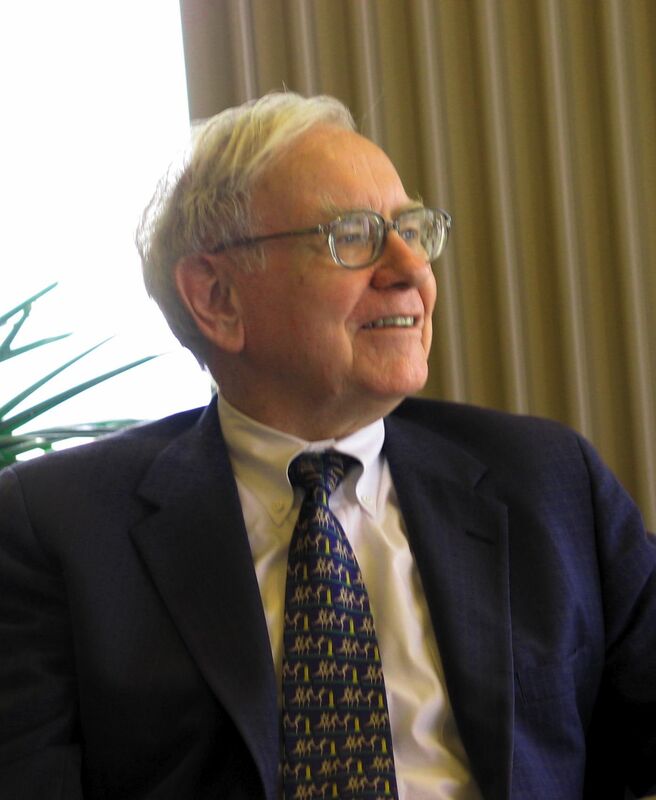 The importance of the Internet has been recognized as you quote in your article by many great minds in the business world like Warren Buffett. Constant learning of online marketing is imperativ for any who want to start with online business. Thanks again for this article, and the book you decided to share with us. I’m currently learning Internet Marketing for Online Business through Wealthy Affiliate but your article does an excellent job of reiterating the subject. It is always good to hear things explained several different ways to really get it to sink in. Thanks for the recap! Keep them coming! **Spoiler Alert**For keyword research I use the JAAXY Tool exclusively, it really is the only tool you need. Jaaxy will not only give you an idea of how your keyword ideas will work, but will also tell you which ones to avoid! Jaaxy will also quickly find how any post or page has ranked for a particular term, and immediately see what the competition is doing. This is very crucial in my competitive niche. I can even locate how my post ranked for keywords I didn’t even target! I don’t know of another tool out there that does all that and more, yet is so easy to use! Glad to see you are “getting the word “out!